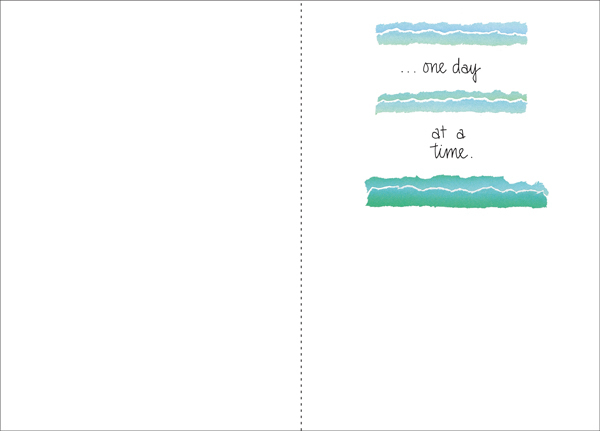 Send a simple message with these inspirational greeting cards. Encouragement from a friend can make a difference during a difficult time. 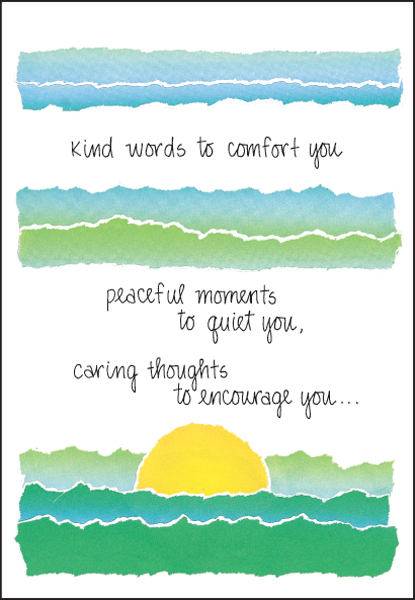 A thoughtful card is a great way to reach out. 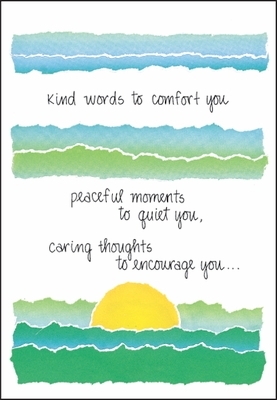 Comfort someone today with a greeting card from it takes two.